The perfect place for you to host your next event. Our staff will make sure that everything for your rehearsal dinner, bridal shower, or gift opening goes off without a hitch. Think of how nice it would be to have someone else handle the details for the events around your special day. Imagine having a custom menu designed to your specifications that will impress your guests and keep your budget in check. Want to book? Have question? Please email Toree at tmorrick@foodfightinc.com or fill out our event inquiry form. 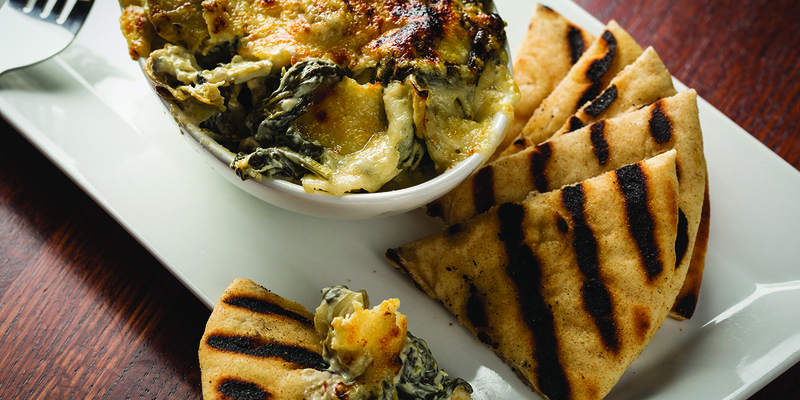 A menu with great local flavor. Just like in the main restaurant, the menu for the Private Room & Patio features local ingredients and European pub-inspired dishes. Highly customizable, our chef can create the perfect menu for your event. 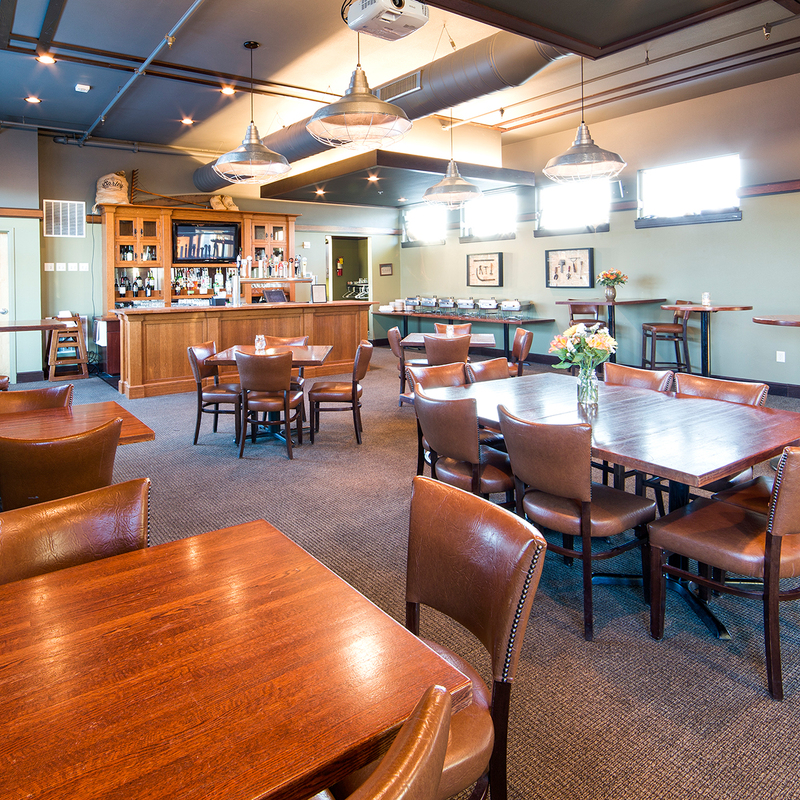 Whether you are hosting the guys for a Fantasy Draft or the Director of the Board for a lunch meeting, Craftsman Table & Tab’s food will be just what your event needs. 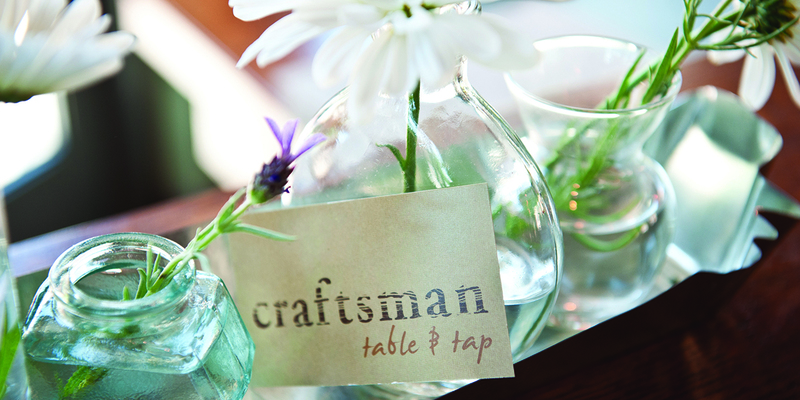 Have Craftsman Table & Tab for your next off-site event. The Private Room & Patio is a relaxed and comfortable space that can be arranged to suit your needs.The space includes soft cushioned leather chairs and stools as well as high top tables and low dining tables. The adjoining patio that features a pergola with twinkle lights can be reserved in addition to the Private Room & Patio to create a great indoor-outdoor entertaining space in the summer months. With a full bar, reserved just for you, including 14 taps featuring both local and national craft beers the Private Room & Patio is built for hosting. With four large screen TV’s and a projector screen you can watch the game or show a slideshow of pictures, even display a Power Point presentation. It also has a private bathroom and is handicap accessible.